The world is full of amazing cascades, making it difficult to choose which ones to add to your bucket list! We've compiled a handy list of the world's greatest so you don't miss out. 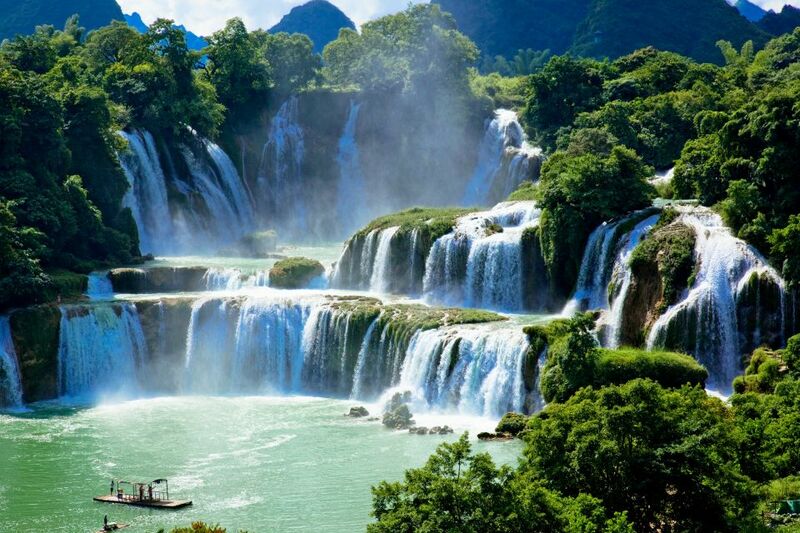 Paradise on Earth: this waterfall in Vietnam is like no other. Forget a blue drop against grey rocks, this waterfall is surrounded by bamboo groves and splashes over limestone rocks into a jade-colored natural pool. You can even take a dip in the pool on the Vietnamese side! This waterfall is located in the province of Cao Bang, in the northeast, and is part of the border between China and Vietnam. Move over Niagara Falls! 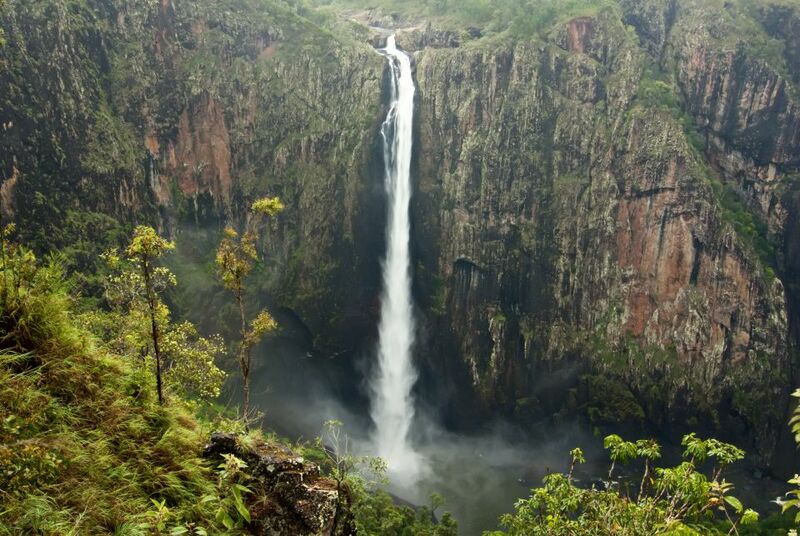 Devil's Throat, shared by Brazil, Argentina and Paraguay, is an apt nickname for this wild waterfall. With 14 falls that drop from a height of 350 feet and around 2,000 species of plants in the surrounding rainforest delta, each visitor is left in awe. 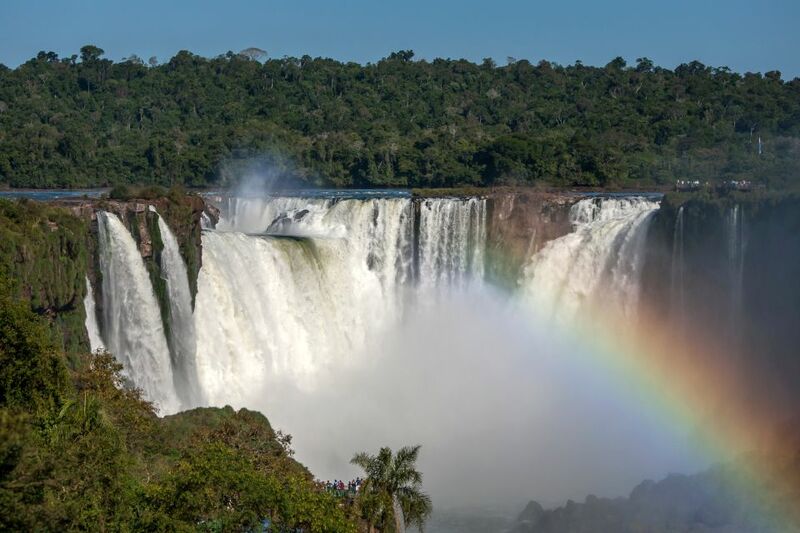 Even more magical is the rainbow that is formed by the waterfall as a result of the reflection of light in contact with the mist that has come from the tumultuous water. 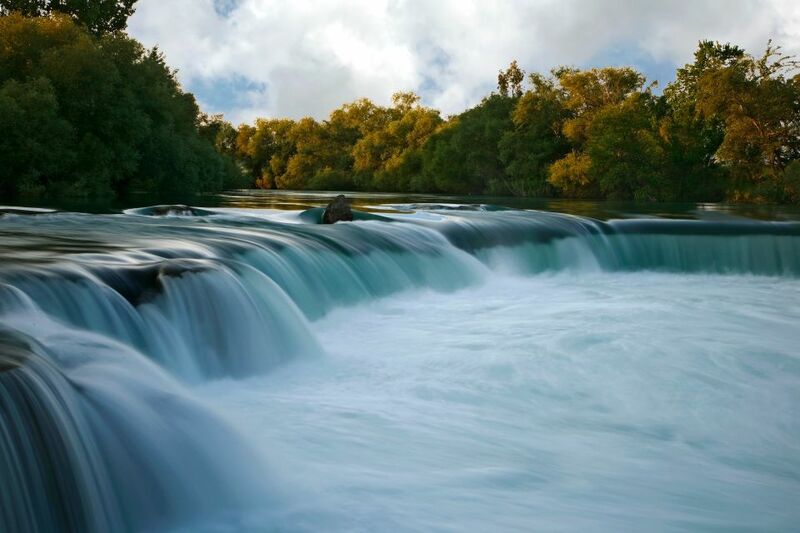 Take a boat trip on the sublime Manavgat River in Antalya, Turkey and you will come across this waterfall sourced from the descent of Mount Seytan. It creates a beauty of its own kind: although it isn't very high, the foaming white water still creates a thundering flow worth seeing. Near the waterfall there are also some caves worth exploring such as the Altinbesik Cave. Rather swim than stare? 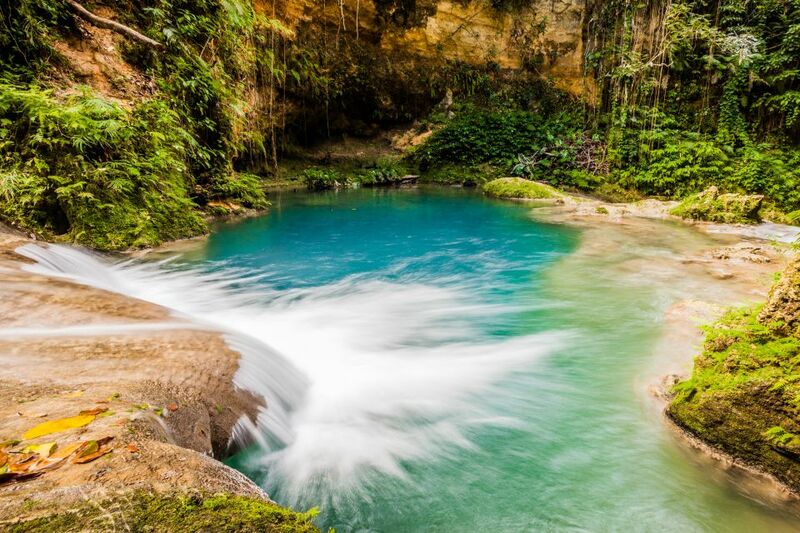 The Blue Hole in Jamaica is one of the country's best kept secrets when it comes to natural attractions. The gorgeous turquoise waters are just begging to be jumped in and the surrounding nature is a tropical jungle. If you just want to take in the natural beauty of the 20-foot waterfall and watch others taking a leap off the surrounding cliffs, there are bamboo benches just below the gushing falls. As the tallest waterfall in Australia, you would think that this spot is a tourist hub, yet in reality it is a hidden gem. This 879-foot waterfall drops into a 65-foot-deep pool, so watch the water gush down at an incredibly fast pace. Not for the faint hearted, exploring this waterfall and climbing around it is a challenge, but it's worth the effort for the outstanding views.